A pocket knife is a knife that a man or woman can carry on their person. 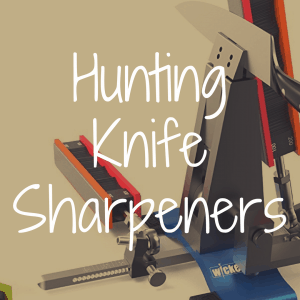 While it indeed can be a fixed blade depending on its blade size, it is usually a folding knife because the knife’s ability to contort and retract gives the owner of the blade more flexibility and control. 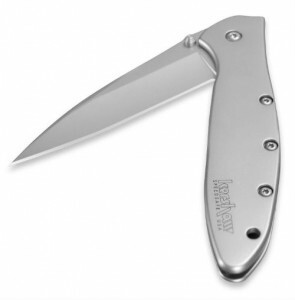 Ideally, a knife for the pocket can also be referred to as a jack knife, as well. The size of a pocket knife can vary greatly. 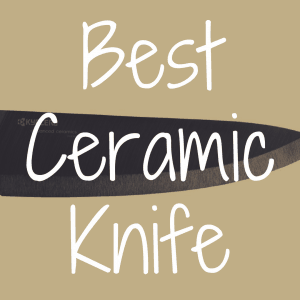 Usually, because the knife is made to be concealed in one’s chest or pants pocket, or secured safely inside a sheath that hangs from one’s hip, the actual length of the blade is typically anywhere from 2-6 inches. A pocket knife can usually work in one of two ways. Either you can manually open or retract the blade using your fingers, or the blade can open automatically thanks to a mechanism inside the knife itself. In instances such as this, a knife will, once opened, be “locked,” preventing the knife from automatically closing unless the user unlocks the knife. To some, this may seem inconvenient, but it’s truly essential when you realize that the locking mechanism is protecting the knife owner from accidentally having to deal with the consequences of blade folding onto one’s hand or fingers while cutting. In other words, it’s a major safety precaution. As mentioned earlier, a folding pocket knife can open one of two ways. The traditional way to open a knife such as this used to be by utilizing nail-nicks or slots on the knife where you could wedge open the blade with your finger or whole hand. This, however, became quite cumbersome. As you can imagine, if you’re in a situation where you’re desperate to open your knife, you don’t want to bumble around with the handle to try and pop open the blade. So, to fix this issue, technology had to advance. One well-known and used innovation is that of the thumb stud. Here, a blade opens when the user pushes the stud. This was a great innovation, as it allowed the user to hold the knife in one hand and open the blade with the same hand, too. The next innovation was that of the thumbhole. 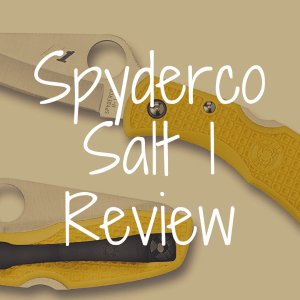 Patented and then perfected by Spyderco, a user would press his thumb against a hole, allowing the blade to open with ease. There are many unique brands where you can get pocket knives. 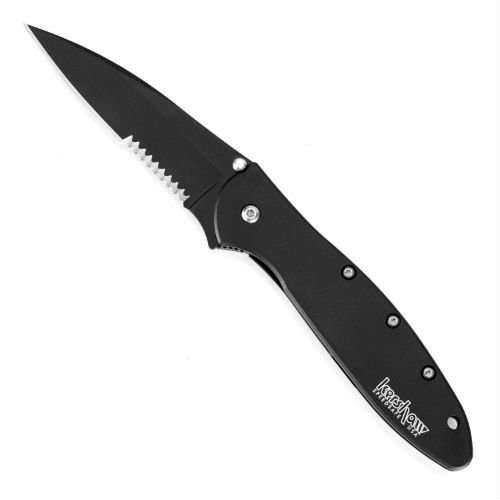 Some of the more popular ones include Kershaw, Spyderco, Gerber, Buck, CRKT, and many more. It’s widely believed by many that everyone should own a pocket knife, and if you fall into that category, more power to you. Just be safe and responsible, and above all, know the law. Because in America, folding knives are regulated by federal, state, and municipal laws. And there are some jurisdictions that prohibit the use or possession of any pocket knife that comes with a locking mechanism. So please do your research before making any purchase.